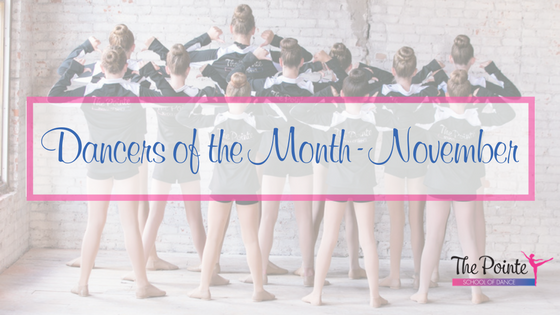 This year is absolutely flying by and we can’t believe it’s already time to announce November’s Dancers of the Month. 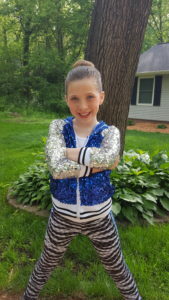 Each month, taking a break from the day-to-day operations of the studio to reflect on the great things our dancers do in and out of the classroom is a highlight of my role leading the studio. Making a selection each month is difficult – but reading the many nominations from our faculty is an absolute joy. 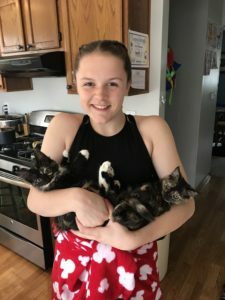 I hope you enjoy reading about these amazing kids as much as I did this month!